In the time period following the housing market collapse, private mortgage insurance was not easy to obtain, which left the door open for the Federal Housing Administration (FHA) to step in to accommodate low downpayment borrowers and pick up the majority of the mortgage insurance market share. But the tables have since turned. FHA loans have become more expensive as the housing recovery surges forward. 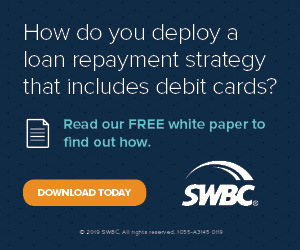 A 2016 Mortgage Insurance Study by WalletHub found that private mortgage insurance has resurfaced as a once-again viable option for those that can afford a mortgage but not the 20 percent down payment. 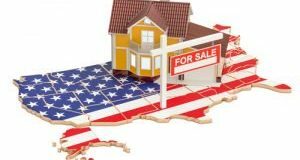 According to the report, from 2007 to 2009, FHA were the primary choice for low-down payment borrowers and volume grew by more than 355 percent during this time. Meanwhile, private issuers incurred huge losses, with some going bankrupt. 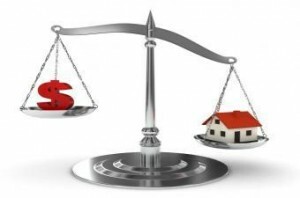 WalletHub found that despite the reemergence of private mortgage insurance, FHA policies still dominate the market. 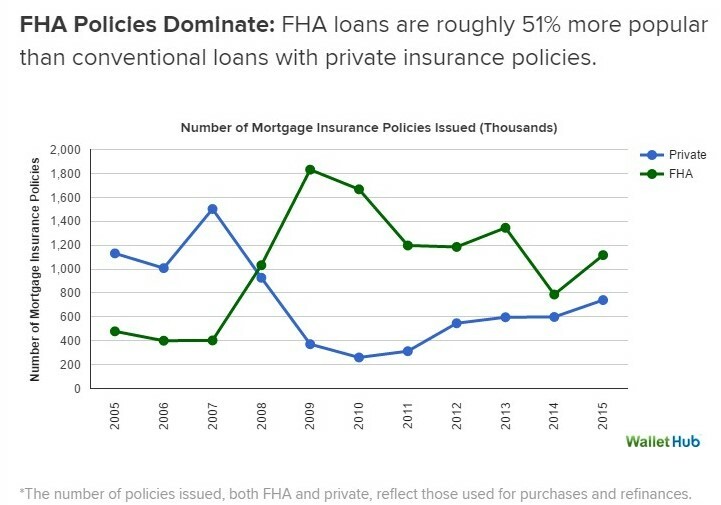 FHA loans are roughly 51 percent more popular than conventional loans with private insurance policies. During the time period from 2014 to 2016, FHA insurance costs have fallen by 29 percent, while primary mortgage insurance costs have declined by 47 percent for people with credit scores above 760 and increased by 28 percent for people with a fair credit score of 660 or below, WalletHub reported. The recent reduction in private mortgage insurance fees has made getting a mortgage loan a lot easier and may begin to pull high quality borrowers from the FHA. Urban Institute researchers Bing Bai and Laurie Goodman found in a recent report that borrowers that can afford a monthly mortgage but do not have the 20 percent down payment, have two options: 1. 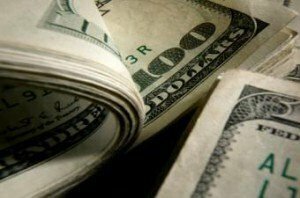 A FHA loan or 2. A conventional mortgage guaranteed by the GSEs. While both programs allow borrowers to put as little as 3.5 percent down, one may be better than the other. "For the past 15 months, the answer has been the FHA loan," the authors wrote. "But for those with nearly perfect credit, a change to PMI fees in April 2016 made the GSE guarantee more affordable. This new pricing could pull some of the highest-quality borrowers out of FHA and into GSE loans."